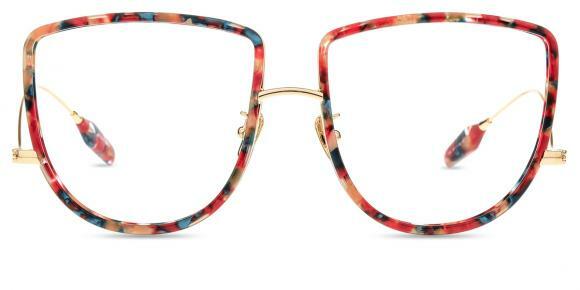 I am nearsighted and was wondering if they'd work. Eye exercises can't help improve your vision because nearsightedness is caused by the shape of your eye which cannot be altered. Eye exercises can help relieve eye fatigue but they can't help improve your vision. I have nearsightedness too. I had tried eye excercises for about 3 months but I hadn't found any sign of improvement in the end. I suggest you to stay away from computers or TV. This can help prevent your eyesight from decreasing dramatically. 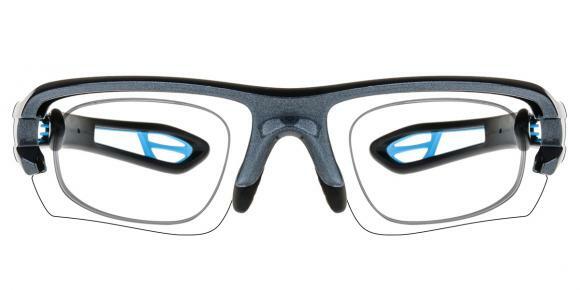 Or you can wear a pair of Computer Glasses when you are playing computer games or working in front of a computer. You can do some eye exercise to relieve strained muscles around your eyes. They work just as herbal remedies or nutrients supplements in help maintaining the health of your eyes. Dude, they can't help improve your vision but they can help relieve eye fatigue. After viewing the computer screens or reading a book for a long time, you can do some eye exercise to relieve the strained muscles around your eyes. This is good for your eyes. If you want to correct your vision problem, you can consult for an eye doctor for some good suggestions. I heard that Bate's vision therapy can help with vision problems but it is very expensive, so not all people can afford it. And there is a kind of surgery that can help correct some vision problems. You can consult for more details if you want to apply for it. Good luck! Doing eye exercise is good for your eyes. They can help relieve eye fatigue. They can help protect your eyes. But you also need to adapt other ways to maintain the health of your eyes as well. You can choose other ways to improve your vision which may include lasik eye surgery or a pair of prescription glasses. I can only give you some suggestions about how to protect your eyes and prevent your eyesight from decreasing dramatically. You can wear a pair of Computer Glasses to help block reflections and glare from computer screens. You can keep a healthy diet to supplement your eyes and body with enough nutrients and vitamins. You can seek some herbal remedies to help maintain the health of your eyes. Good luck! What are colored contact lenses make women's eyes sexier ? Is it ok to play ice hockey with glasses? Why do blue eyes turn green sometimes? Do ALL FIRMOO Sunglasses have UV Protection? Why do we always close our eyes when we sneeze? How much do tom ford sunglasses cost? are they very expensive? How do i make my blue eyes stand out more? How can i get perfume out of my eye? What is the best way to clear my yellow eyes?